Gabriella’s top priorities include delivering quality results and keeping clients -- both internal and external -- happy. 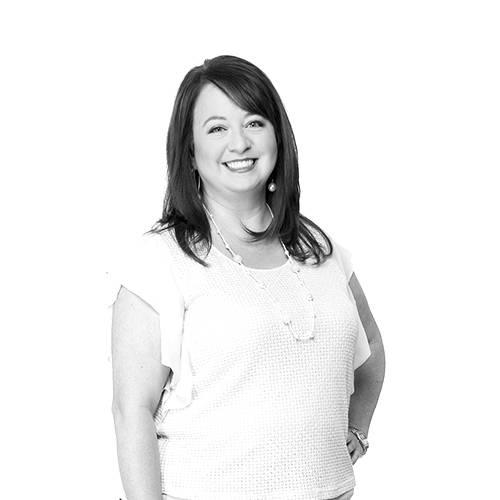 She does both very well.With nearly 20 years in the business, and eight of those years with The Atkins Group, Gabriella brings an extensive knowledge of the advertising and desktop publishing worlds to the team. She’s also highly organized and extremely efficient at planning. You could say she’s our go-to gal for agency-related questions. Her responsibilities grow by the day, but mostly she’s in charge of keeping the team organized, on budget and on deadline.When she’s not at work, Gabriella enjoys spending time with her daughter, who is eagerly awaiting to begin her college career at UTSA (Go Roadrunners! ), and her loveable rescue basset hound. She’s also a fan of gardening in her backyard and trying out new recipes for her family. Goodwill Industries, Desert Glory/NatureSweet Tomatoes, BioMed SA, San Antonio Museum of Art, CPS Energy, Laredo Convention & Visitors Bureau, Valero Alamo Bowl, Texas Travel Industry Association, Urban Connection and The University of Texas Health Science Center at San Antonio.